If you have any questions, please contact Suzanne Ramalia. 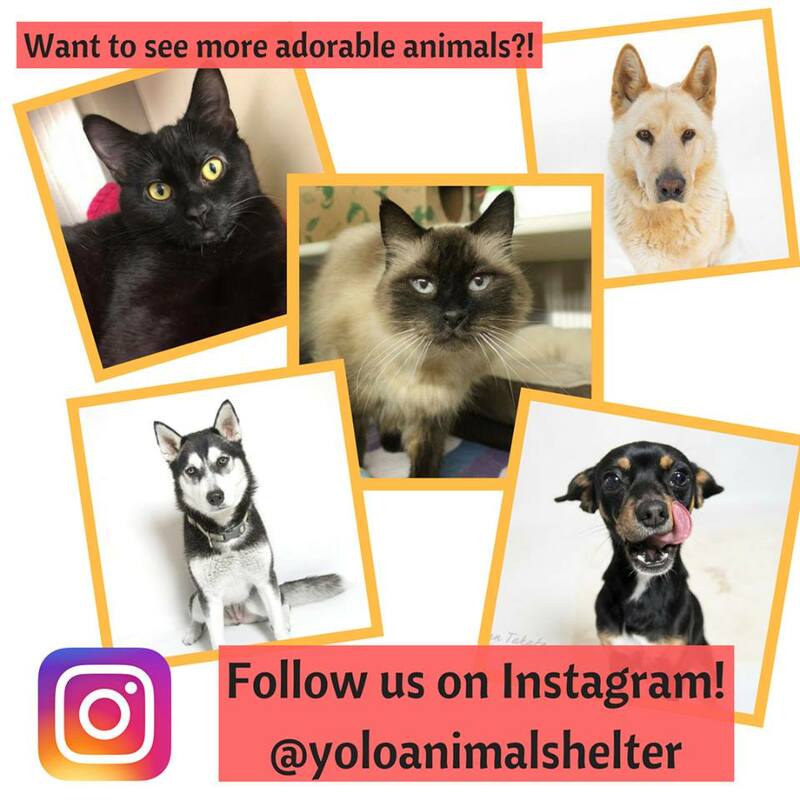 Yolo County Animal Services provides shelter and animal control services to Yolo County. YCAS aims to find loving homes for the adoptable animals housed at the shelter. You are welcome to visit the shelter to meet the animals!